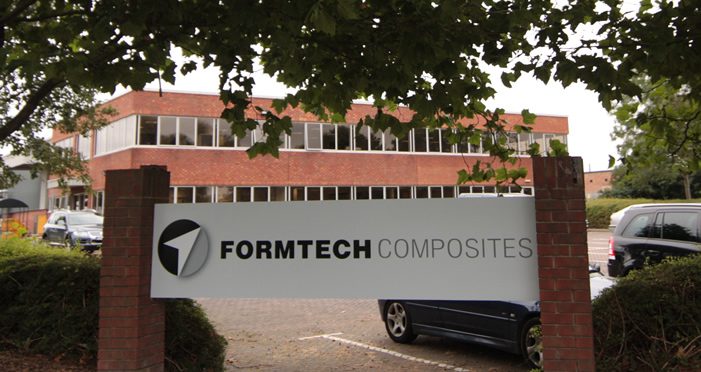 Formtech Composites specializes in the design and manufacturing of lightweight structures using fibre composite materials. The company is based on Milton Park, Oxfordshire, UK, in the heart of the so-called “Motorsports Valley” – home to the majority of Formula One Teams. The business environment is driven by the performance-oriented F1 Team clientele, their fast pace and an infrastructure of qualified suppliers. 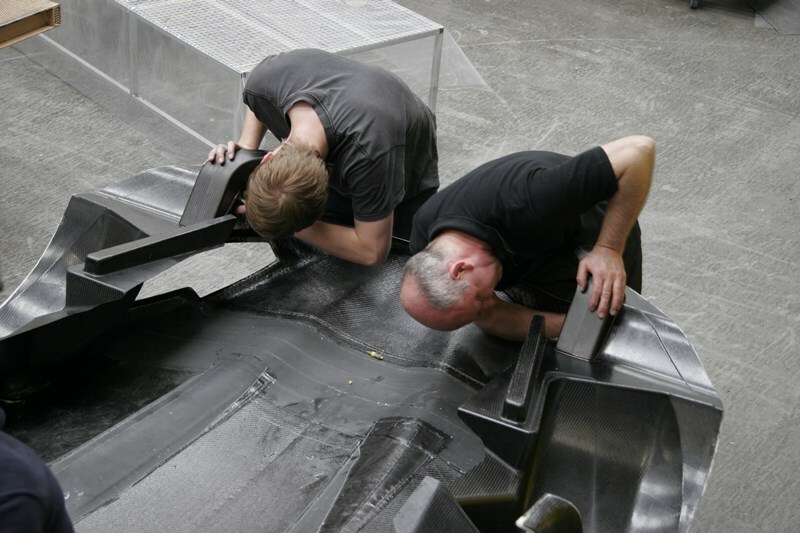 We have a highly skilled team of experienced composite designers, engineers and technicians managing engineering and production. Production is led by a competent and professional core team of employees, supported by a pool of selected contractors, acccording to project requirements. The Company has more than 25 years of Formula One Intellectual Property (Arrows F1 and Super Aguri F1); including experience in Design, FEA data, Crash data, Manufacturing and Plybooks. With this background, we offer lightweight solutions for our customers, from Built-to-Print to fully integrated “one-stop-shop” solutions. Manufacturing volume varies from small quantities for Formula One customers, to serial parts for Supersports car manufacturers, as well as other niche applications.